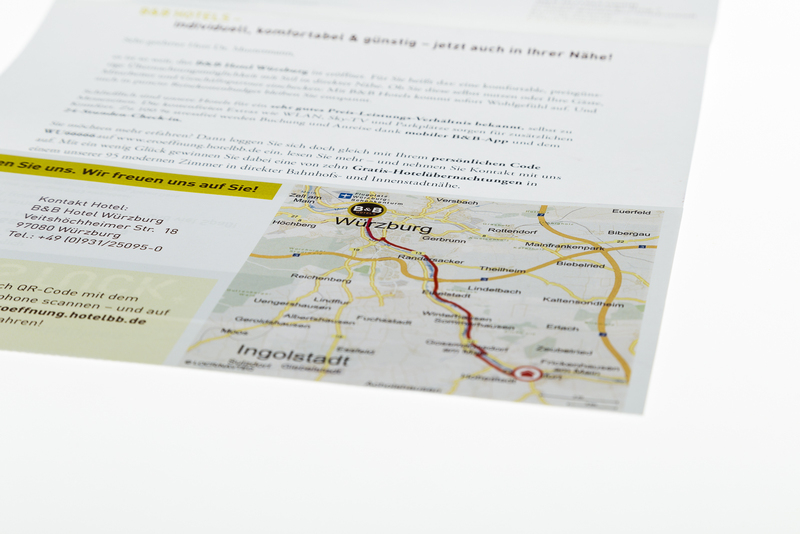 B+B Hotels is a German hotel group. 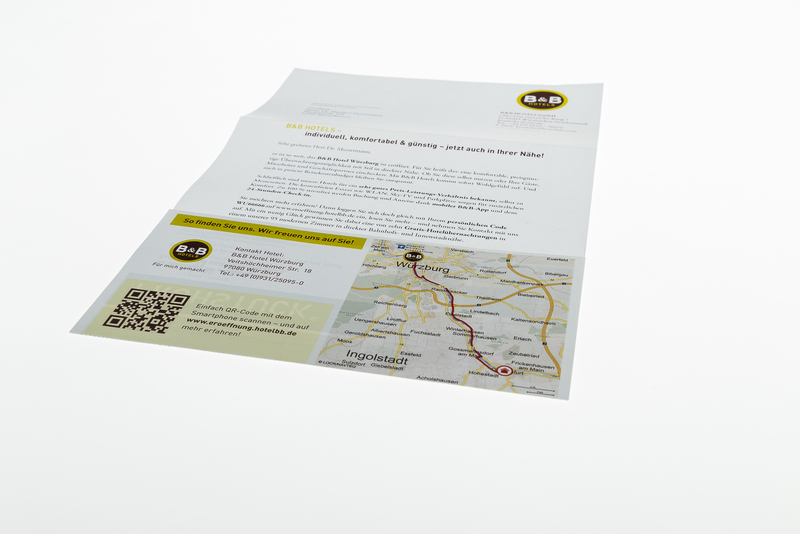 They wanted to attract business clients to newly-opened B+B Hotels. 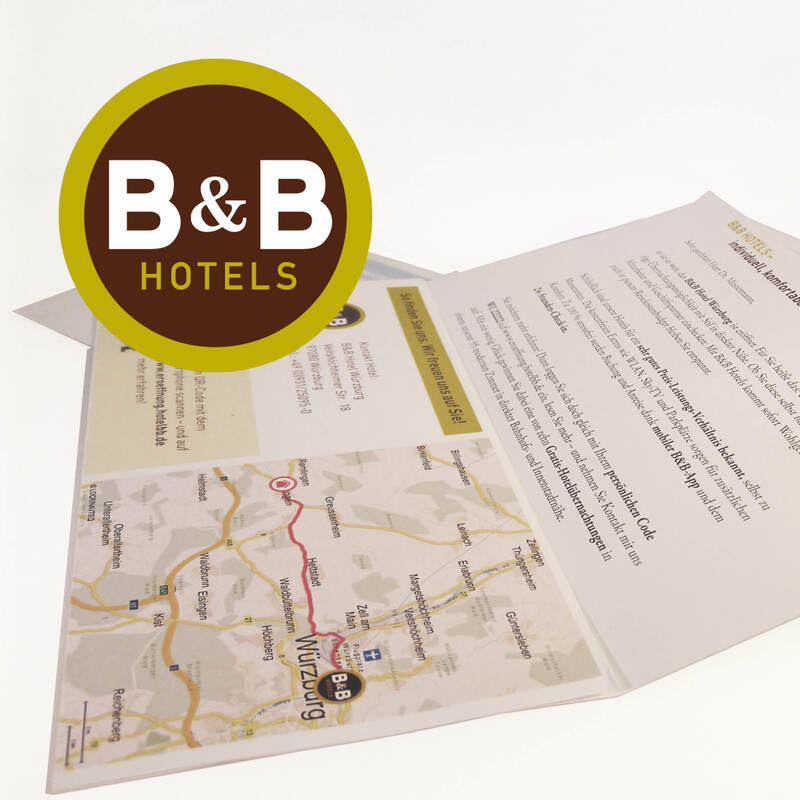 locr’s NAVImaps were used as a visual element within the campaign creative to show recipients the way from their home address to the nearest B+B Hotel.